With a lifetime of memories, plots the course to an iconic American vacation!! 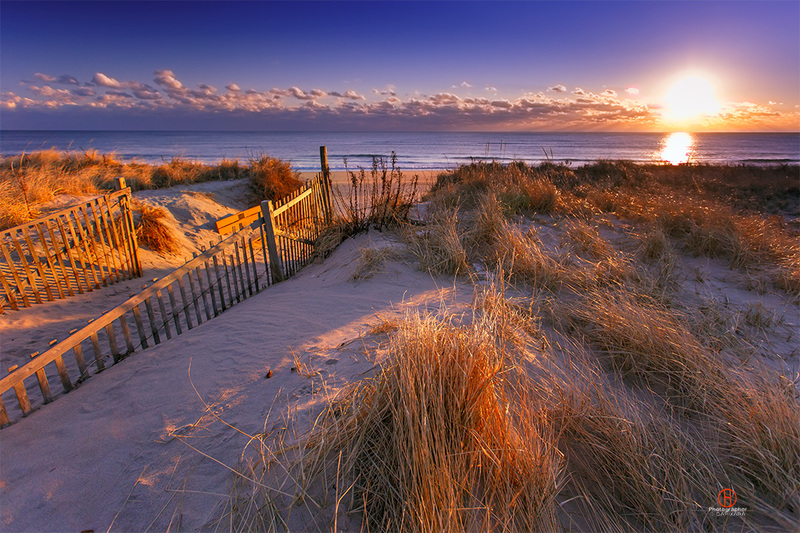 Join us to an unforgettable Cape Cod Scenic Tour!!! Let “TripOn” provide you with superior service and comfort, while you relax and enjoy the beauty of Cape Cod. Our bus tour will ensure that you experience the Cape’s natural beauty and learn about the historic sites and popular attractions. 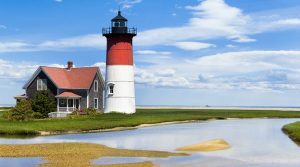 Get acquainted with the history, beauty, and coastal traditions of Cape Cod and its neighboring islands on this fascinating vacation. 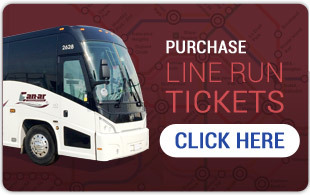 Enjoy the historic City of Boston! Boston is the capital of the state of Massachusetts, and one of the most historic, wealthy and influential cities in the United States of America. Your tour guide will take you to the highlights of what this city offers.